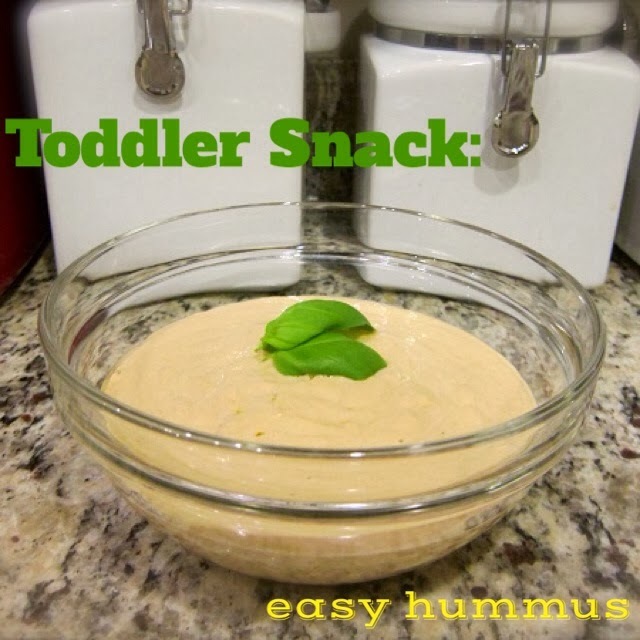 Today I am over at Brica's blog sharing my favorite snack recipe, easy hummus! 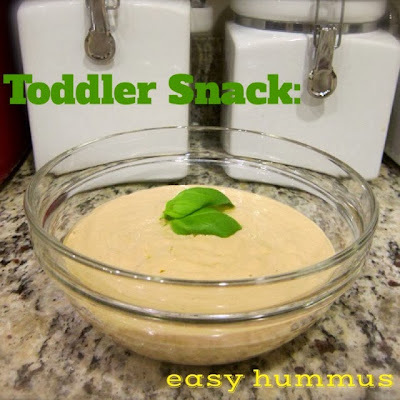 This is one of Liam's favorite snacks and it's so easy to make! Not to mention healthy! I would just love love love it if you all left a comment over there so I can be one of the cool kids. :-) Check out my post here!